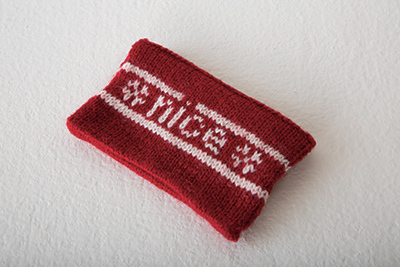 Because sometimes even the people on the naughty list deserve a present... 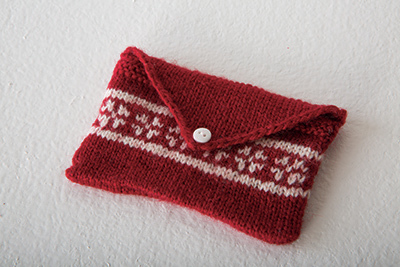 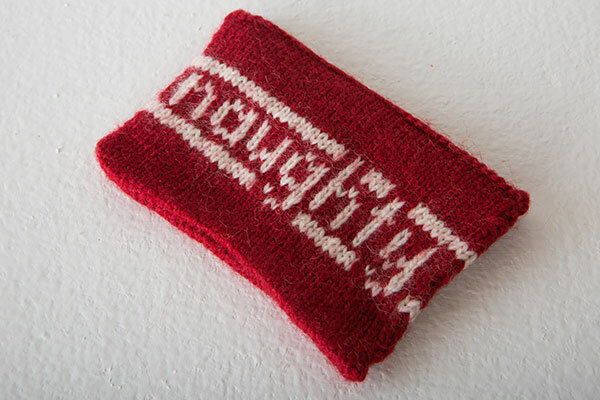 These little gift card holders can easily be knit up in one piece. 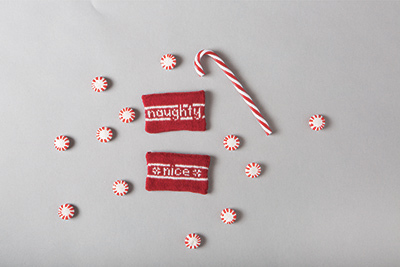 The two charts let you make them for those on both your naughty and nice lists. 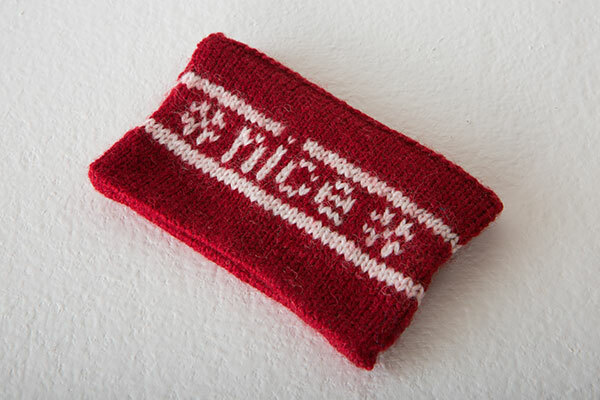 These fun gift card holders are knit in one piece with only one seam at the bottom. 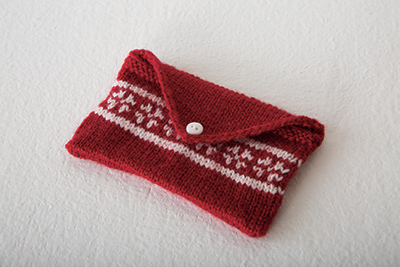 The pocket of the holder is knit in the round and then the flap is knit flat after binding off half the stitches. 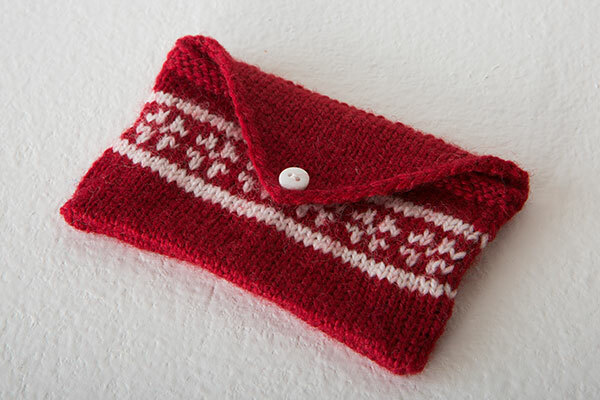 The colorwork patterns are fully charted.